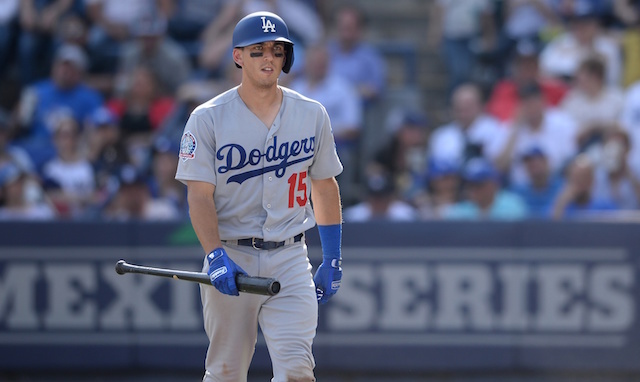 Austin Barnes had a breakout season in 2017, overtaking Yasmani Grandal as the starting catcher for much of the second half of the season and into the postseason as the Los Angeles Dodgers marched toward a World Series berth. Barnes went into Spring Training this year looking to replicate that and remain the starter, but after a rough spring, it was ultimately Grandal who won the job. Barnes served as the team’s backup for the entirety of the 2018 season, playing mostly against left-handed pitching. Unlike 2017, he was never able to catch fire with the bat as he struggled at the plate for most of the season. In 100 games, Barnes hit just .205/.329/.290 with four home runs, 14 RBI and 32 runs scored. Grandal was the team’s starter going into the postseason this year, but he had a few slip-ups defensively in the National League Championship Series against the Milwaukee Brewers in addition to not doing much offensively, so he wound up being replaced by Barnes. Barnes wasn’t able to do much better as in 10 postseason games (nine starts), he batted .069/.156/.069 without an extra-base hit in 29 at-bats. He struck out 14 times while only walking just three times. On June 13, the Dodgers and Texas Rangers were in the midst of a close game with tensions running high after both Matt Kemp and Robinson Chirinos were ejected for fighting after Kemp barreled over him trying to score on a fly ball. The two clubs were tied at two in the bottom of the 11th inning, and the Dodgers had the bases loaded with one out. Barnes stepped to the plate with a chance to end it, and while it was in unconventional fashion, he was able to do so. Barnes hit a chopper that Rangers reliever Matt Bush made a nice over-the-shoulder play to field. Knowing the winning run was trying to score, Bush spun and threw the ball home, but his throw was a bit wide and Kiké Hernandez did a nice job of avoiding the tag and touching home to win the game for Los Angeles. 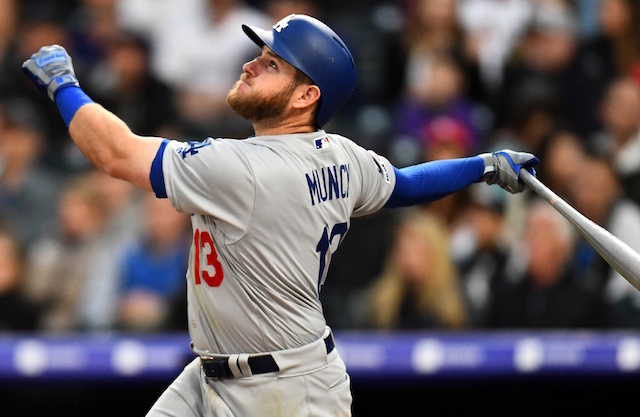 With Grandal likely departing in free agency, the Dodgers are currently without a starting catcher in place for the 2019 season. Considering how much Barnes struggled in 2018, that job likely won’t go to him. 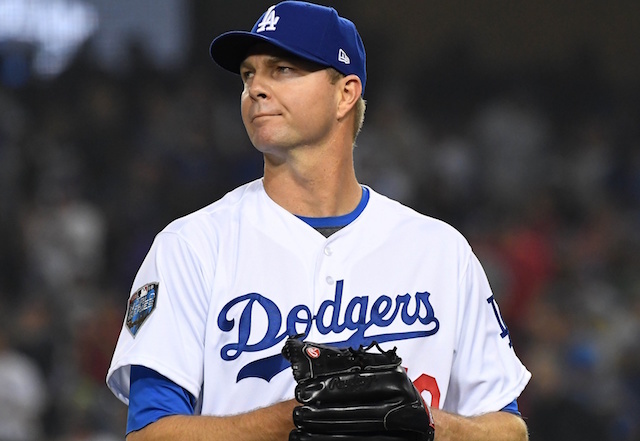 Barring a trade, Barnes has a good chance at being the Dodgers’ backup catcher once again in 2019 because of his report with the pitching staff.